Blockbuster. WinAmp. 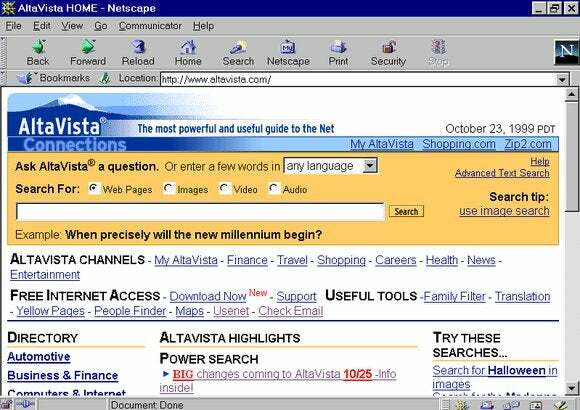 AltaVista! These brands, products and websites once meant something, and now they're gone. As we finish off another year much in the same way that Steve Buscemi’s character was disposed of at the end of Fargo, let us take a moment to look back at those we leave behind. 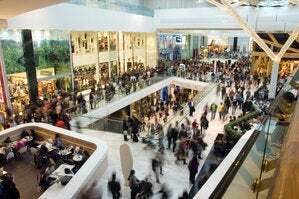 Technologies are like people: They come in and out of our lives. Some we outgrow, some we forget, and some we are glad never to see again. Although this year saw plenty of stillborn failures, let us remember the once-familiar brands and websites that won’t be joining us on the journey into 2014. Like sands through the hourglass, so are... #BlaBlaBla. Happy New Year, everybody! Back in 2011, Apple introduced the Cards app for iOS, which allowed users to create and send physical cotton letterpress cards to loved ones. Totes adorbs sentiment, right? Well, apparently the nostalgia of old-timey hand delivery wasn’t enough of a reason to keep the service active. Cupertino quietly discontinued the service in September. The Internet is not usually known for brash, reactionary impulses. 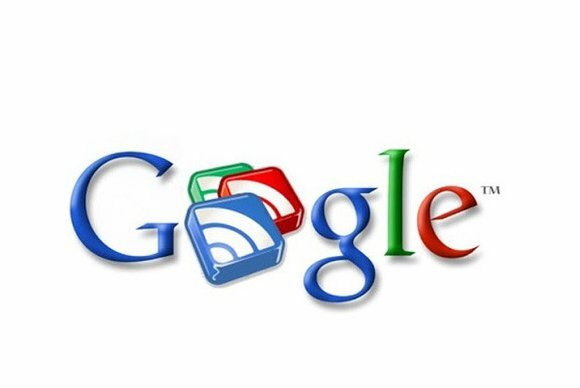 It deviated from its usual measured disposition, however, to express its disapproval of Google’s decision to shut down the Google Reader service. When I say “Internet,” I mean a small niche of loud, connected media types who depended on Google’s RSS-eating abilities for their daily content diet. Fortunately most of those voices were sated when they discovered a superior RSS reader in the form of Feedly. 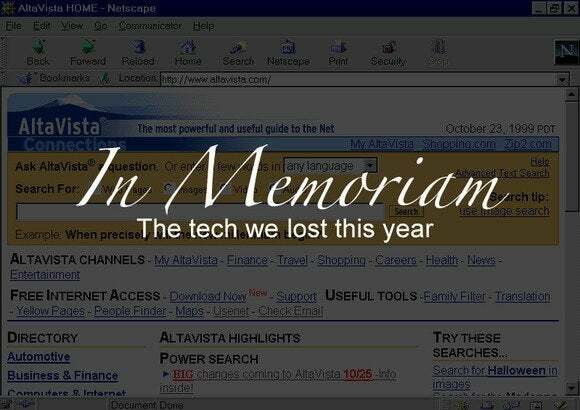 If the search engine AltaVista were a person, it would have been able to vote this year. But alas, the Web 1.0 wonder did not survive long enough to know the simple pleasures of casting a ballot or buying a pack of cigarettes. The brand finally met its demise this year, along with a mess of other Yahoo services I’d never heard of. These days, altavista.com automatically redirects to Yahoo’s search page. But those who keep the ’90s alive in their hearts may rest assured that Lycos.com is still trudging along for some reason. 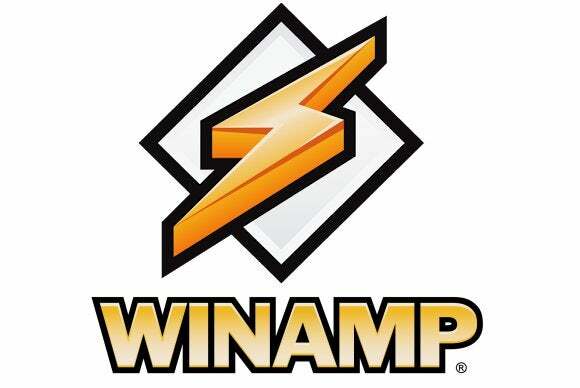 At one point in the late 1990s, Winamp was one of the most downloaded pieces of Windows software. (In fact, its name was a combination of “Windows” and “amp.”) The skinnable media player eventually fell out of favor, as Napster imploded the music industry and iTunes and Spotify did their best to pick up the scraps. This fall, parent company AOL announced that Winamp would go silent permanently. Wanna buy a bunch of drugs and guns and assassin services online? Probably not, because you’re a semirespectable member of society. Still, that was kinda doable via the Tor-enabled Silk Road marketplace, up until a few months ago. 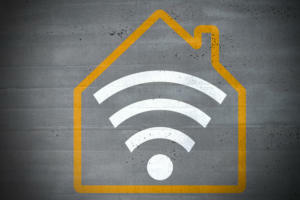 In October, the infamous network was finally shut down by authorities (they tend to frown on those types of activities). 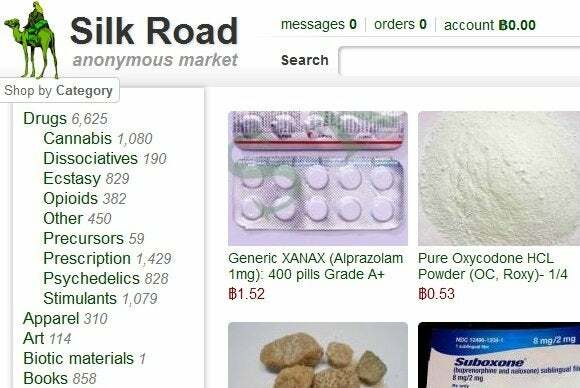 Of course, black markets are nothing if not tenacious: The Silk Road brand attempted to resurrect itself a month later, only to get squashed once again. Turntable.fm was the thisismyjam.com of Obama’s first term. The service allowed users to DJ songs for their friends in the form of adorable little avatars gathered in virtual clubs. Unfortunately, the novel take on social music wasn’t all that sticky, and the company announced that the party would be shutting down. But the site’s developers shouldn’t feel too bad: Nobody seems to be able to do social music right. For those who are too young to remember: Once there was a time before video-on-demand, when people used to trudge out to stores to rent VHS cassettes and DVDs of popular Hollywood films. Kevin Smith even made a documentary about the phenomenon. One of the biggest names in the video-rental game was Blockbuster. It even had its own friggin’ college bowl game for a short time in the early 1990s! But the public’s need for rented physical media eventually fell by the wayside, never to return. 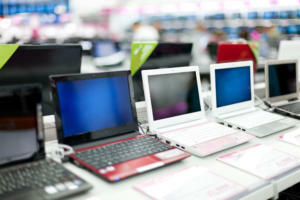 The company announced that it would close the last of its sad, desperate retail locations by January 2014. The brand will live on in the form of VOD services operated by parent company Dish TV. Although it hasn’t made any official announcements, Google has lost interest in pushing its Google TV brand. The official Google TV blog hasn’t seen an update since June, and OEMs have reportedly been told on the QT to stop pushing the whole Google TV idea—supposedly so that “Android TV” may take form. Also, that whole Chromecast thing has started to blow up, and it may be a sign of what Google has in mind for your living room. In August, Microsoft’s larger-than-life CEO Steve Ballmer announced that he would retire within the next year. 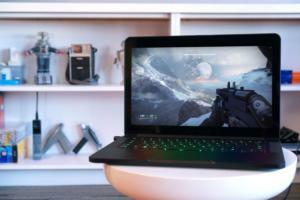 The next boss will have a handful to deal with, considering the PC’s continued death spiral and Redmond’s stilted entry into tablets. 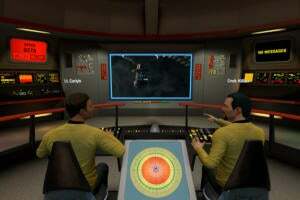 On the plus side, Microsoft has scored an undeniable hit with the Xbox One. And strangely enough, Windows Phones are outselling the iPhone in the Middle East. So there’s that. Following a fevered run-up, HTC announced the HTC First (aka “The Facebook Phone”) back in April. Following the poor reception of both the phone and the Facebook Home launcher it was meant to showcase, HTC slammed the brakes on an international launch. Apparently people already had just the right amount of Facebook in their lives and didn’t need any more. The HTC First wasn’t a beloved brand, but we wanted to include it as a warning to HTC about making that rumored Amazon phone.